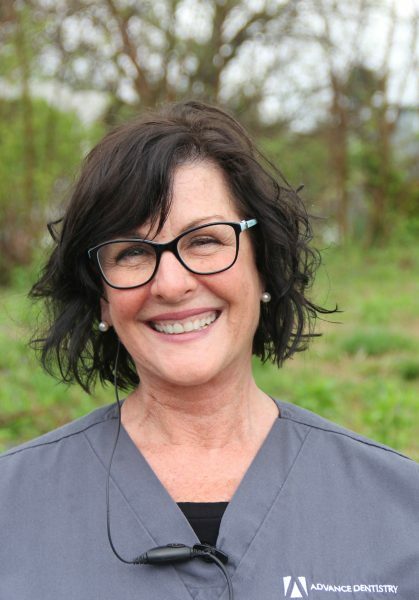 Kitty has been a hygienist for over 20 years and has spent the entirety of her dental career right here at Advance Dentistry. (Lucky us!! ; ) She’s an Ohio native and a graduate of the University of Cincinnati. Symantha has lived in the Cincinnati area her entire life. 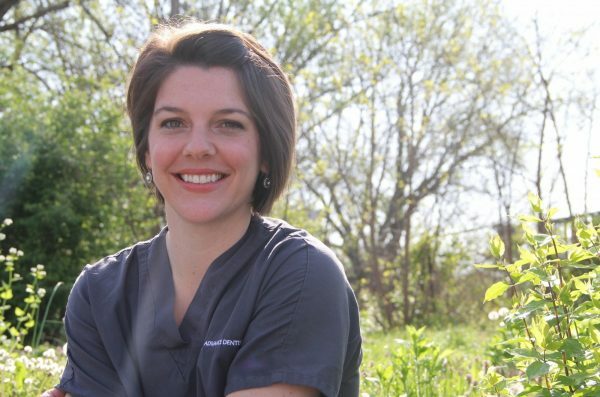 She dedicated the first ten years of her career to her work as a dental assistant. 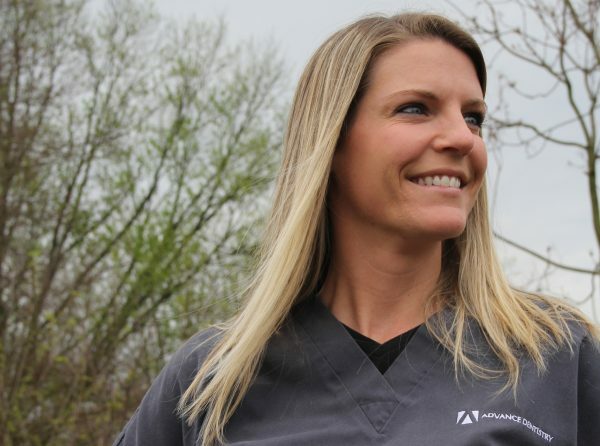 She then earned her degree in Dental Hygiene from the University of Cincinnati and stepped into her role as one of A.D.’s most beloved hygienists. 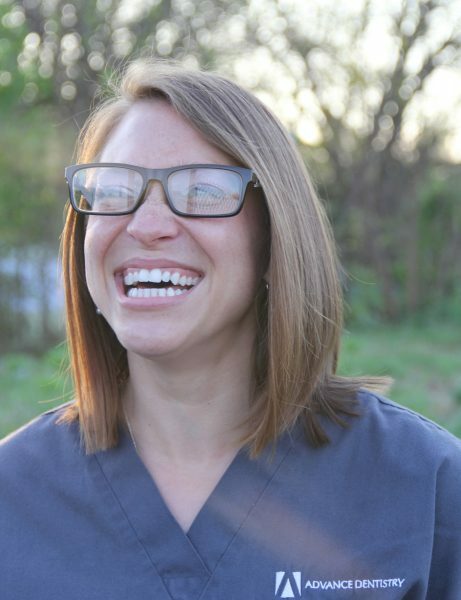 Leesa was born and raised in central Illinois and received her bachelor’s degree from the University of Illinois. 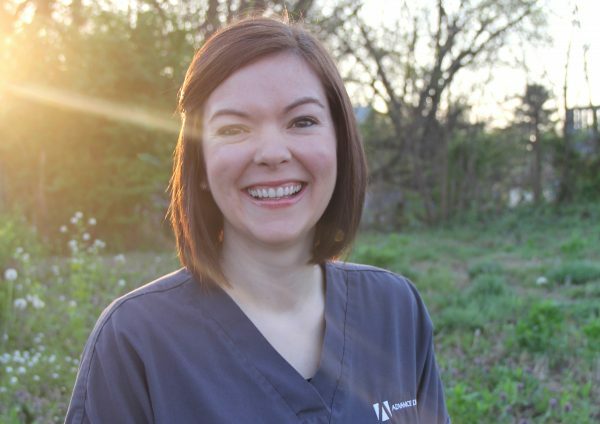 She then moved to Cincinnati in 2008 and received her Dental Hygiene degree from Columbus State Community College. *Psst… She has also studied culinary arts (with a focus on pastry). Her cookies are kiiind of amazing. Feel free to give us a call ( 513-272-9009 ) or send over a quick email (hygiene@nofeardentist.com).